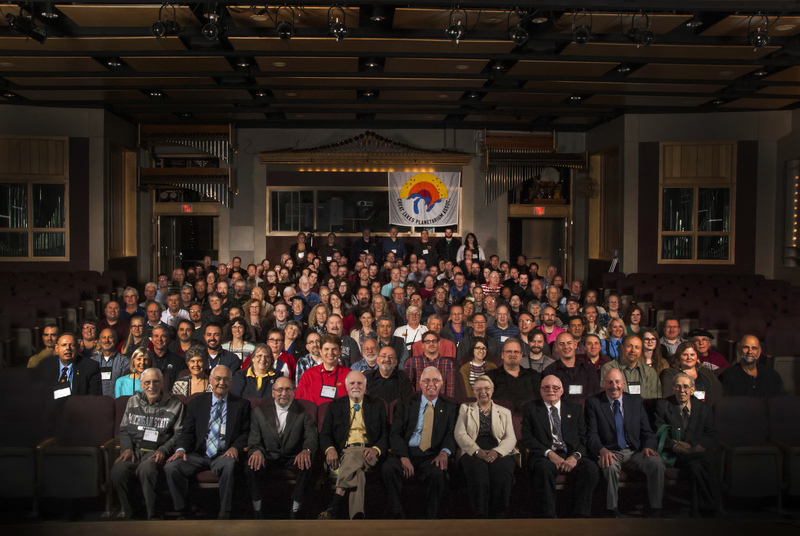 GLPA members: Here is an improved version of the 2015 GLPA Conference group photo! The Conference Proceedings DVD incorrectly contained a very small version of the 2015 conference group photo. 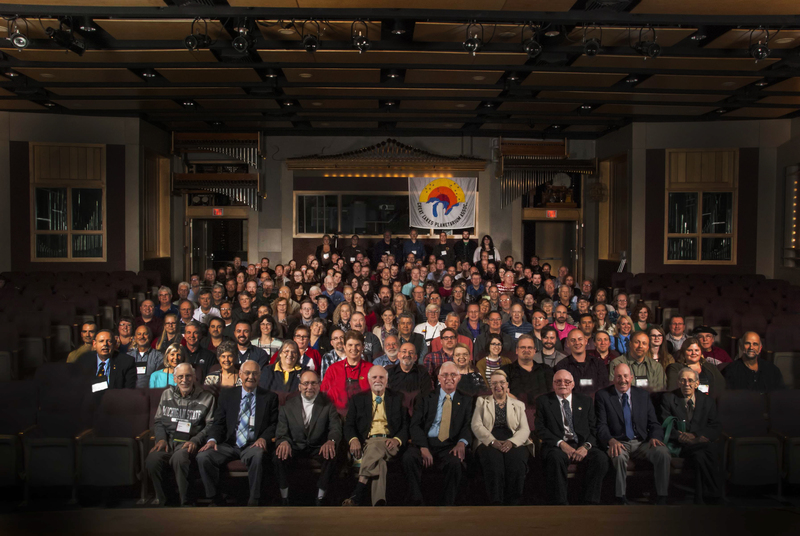 The link below allows members to download a higher resolution version (3585 x 2400 pixels) of the group photo taken in Grand Rapids, Michigan on October 15, 2015, plus updated versions of Dale Smith's outline diagram and key.